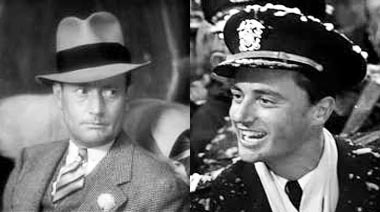 Born January 15, 1921 Actor Todd Karns! “A toast to my big brother George: The richest man in town”. Visit CMH’s BlogHub for more posts about Todd Karns by Veteran and Emerging Classic Movie Bloggers. 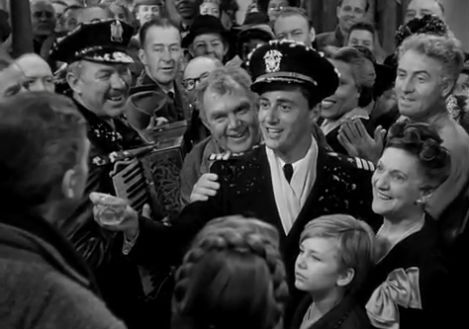 This entry was posted in Character Actors, Mini Tributes, Posts by Annmarie Gatti, Quotes and tagged it happened one night, it's a wonderful life, Jimmy Stewart, Roscoe Karns, Todd Karns. Bookmark the permalink.